The Grand Portage National Monument, cooperatively managed by the Grand Portage Band of Lake Superior Chippewa and the National Park Service, proposed to strengthen the visitor experience through rehabilitating an underutilized portion of the cultural landscape known as the East Meadow. The 106 Group prepared an Environmental Assessment (EA) that evaluated the project’s impacts to cultural and natural resources, in order to comply with the National Environmental Policy Act. This work included extensive community outreach and discussion with tribal members. The story of the East Meadow’s thriving Ojibwe Village following the fur trade and up to the establishment of the park and introduction of Highway 61 in the early 1960s is largely invisible. 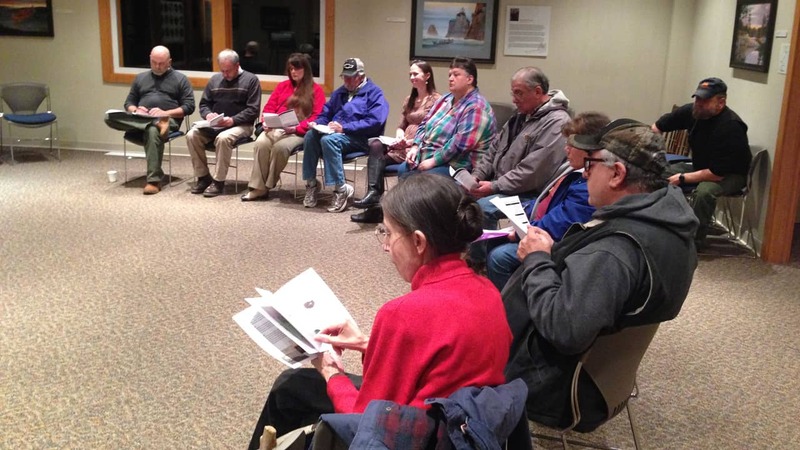 106 Group worked with the Grand Portage Band of Lake Superior Chippewa and the park to plan for revealing this story through programming, signage, building reconstructions, visitor amenities, and cultural and natural resources management. This will enable a more complete and nuanced telling of the history of the Grand Portage Ojibwe, their resiliency and self-sufficiency, and their enduring cultural heritage.